Rio 2016 Summer Olympic Games 2015 Pan Am All Around Beam and Floor Champion 2014 Commonwealth Games Beam Champion London 2012 Summer Olympic Games Specialties: Vault, beam, floor and bars. 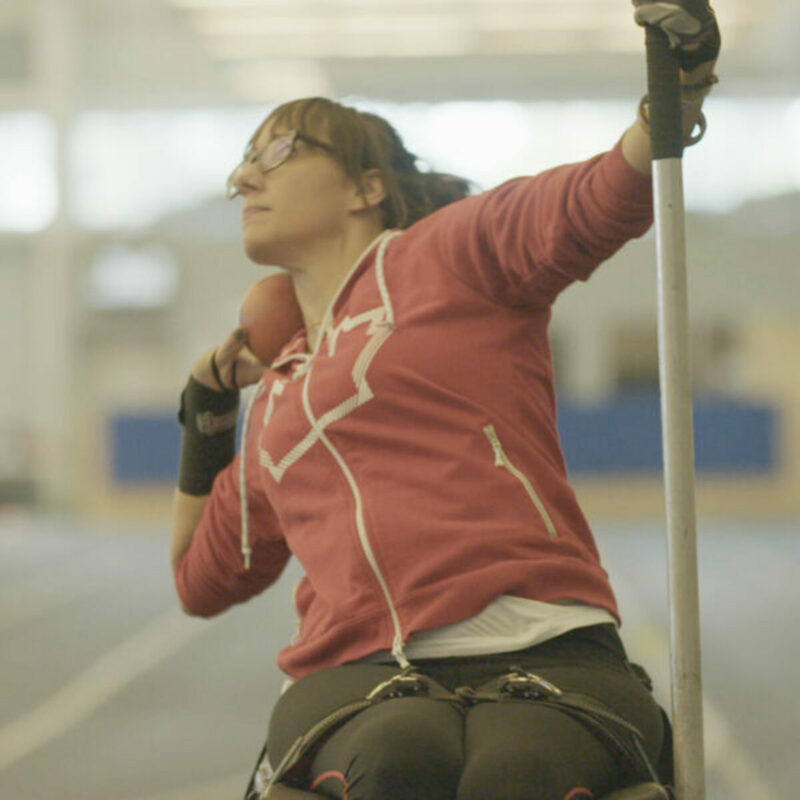 At the start of 2012, making it to the Olympics seemed impossible for Ellie who was recovering from injuries. However, “between February and June 2012, I saw Ellie’s chances of making it to the Olympics go from one percent to 100 percent,” says her coach, David Kikuchi. A series of strong performances resulted in Ellie being invited to compete in the final Olympic selection meet in Gatineau, Quebec. 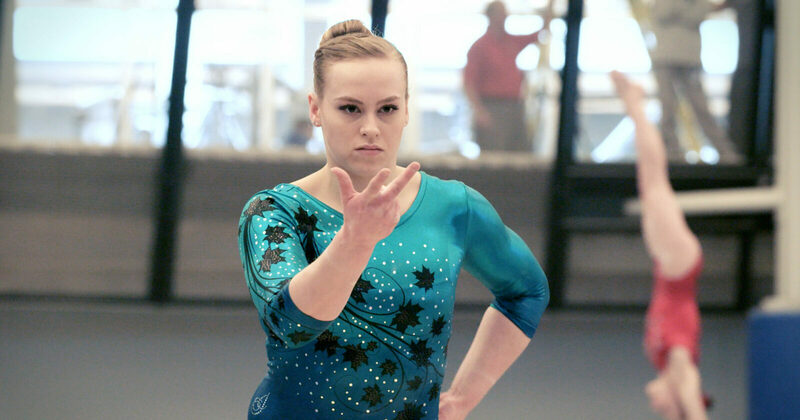 There, she qualified for the fifth and final spot on the Canadian women’s gymnastics team. Ellie is the first female gymnast east of Montreal to ever make the Olympic team. 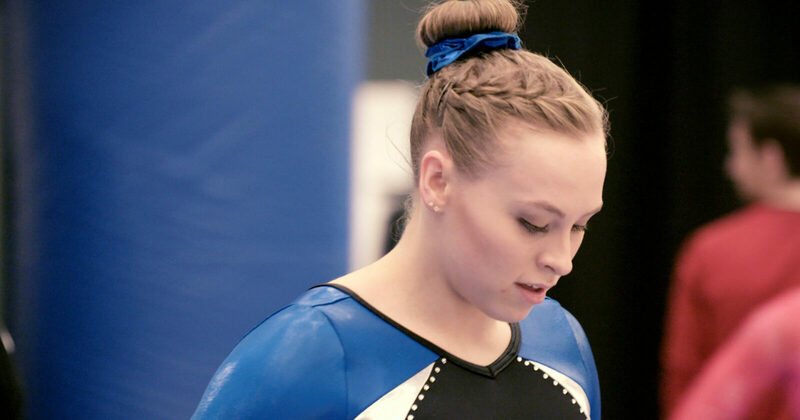 Her determination and quest for excellence has put Ellie at the top of women’s gymnastics in Canada. She is currently the national women’s all-around gymnastics champion; however, her speed and power make her especially talented on the vault. She is among only a handful of female gymnasts in the world who have mastered the front vault. 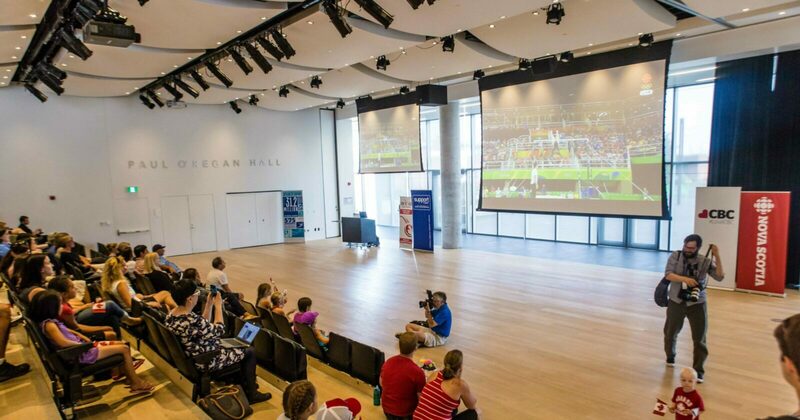 At the Rio 2016 Summer Olympics, Ellie’s performance in artistic gymnastics placed her fifth in the women’s individual all-around, Canada best-ever Olympic result in the event. When she is not training, Ellie likes to lace up her skates and hit the Emera Oval with her older sister, who is a competitive figure skater. They have a friendly rivalry, but Ellie concedes that her sister has the edge on the ice.